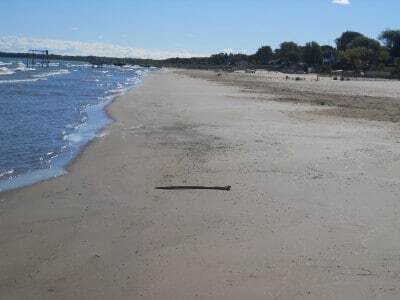 In addition to overnight camping, the Huron County Parks system also features day-use parks for your enjoyment. Bird Creek Park is now operated by the Village of Port Austin. Bird Creek features a 350-foot boardwalk along its one-acre beach. 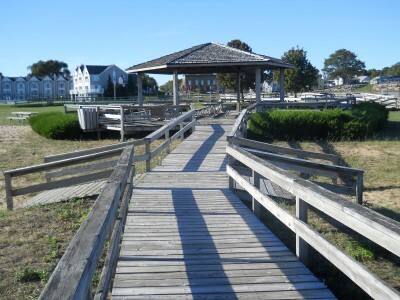 The boardwalk was crafted by the local community and includes picnic spots, benches, restrooms, a large shelter and connections to play areas and shore fishing. Located in the Village of Port Austin, this park is surrounded by village activities. Across the street you’ll find the State harbor and marina. There are kayak rentals and the park is also a stop on the Heritage Water Trail. Bird Creek has one pavilion available for special events. Make your next event special. Philp Park is a small day-use area directly off M-25. Uses include swimming, picnicking and fishing. Approximately one sixth of the two-acre park is a sandy beach. 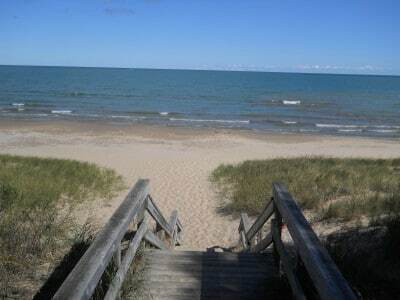 Wood steps lead from the paved parking lot to the lake shore making for easy beach access.